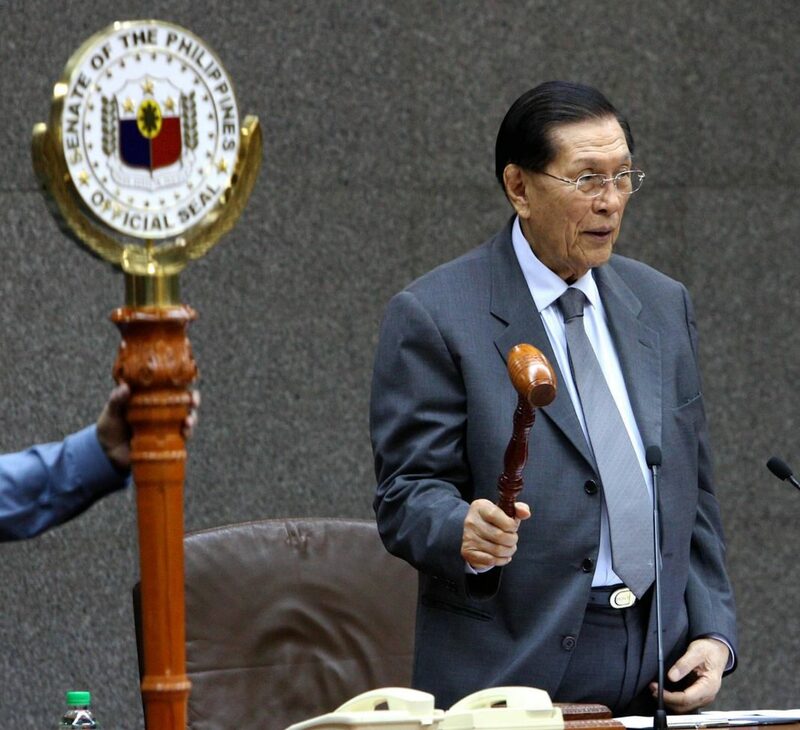 Former Senate President Juan Ponce Enrile stated that disunity and conflict may continue even with the ratification of the Bangsamoro Organic Law (BOL) since the creation of a new autonomous region may not completely address these problems in Mindanao. “Knowing the problem of the area, knowing the dynamics of the problem of Islam around the world and even in Mindanao, I have my own pessimism that the solution might not be enough,” Enrile said at the Balitaan sa Maynila press forum. 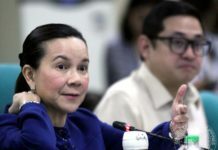 The four-term Senator said one reason he doubts the effectiveness of the Bangsamoro Organic Law (BOL) is because he sees no “complete unity” among members of the Islamic faith. “(Kung) sila sila mismo nag-aaway, dito pa kaya? So, we saw in the plebiscite, those from Sulu did not join,” he said. He also said those from Isabela and Basilan did not participate in the plebiscite. “Those from Cotabato, they also refused to join but by slim votes, they joined. So what does this mean? There is an endemic latent disunity in the area and that may heighten because there are other forces operating in the area that may impinge on the peace and order of Mindanao,” said the veteran lawmaker. Enrile also noted that these outside forces may “want that piece of territory known as Mindanao” and could seek the division of the country. “I will always assume that in any society there are always unhappy people that can create a problem for any seating government,” he added. “Regional peace and stability and complementary national measures like the Ease of Doing Business Law will fuel economic development and attract the investments Mindanao needs. Hindi lang Mindanao makikinabang, kundi buong bansa,” said the Mindanao-born legislator. 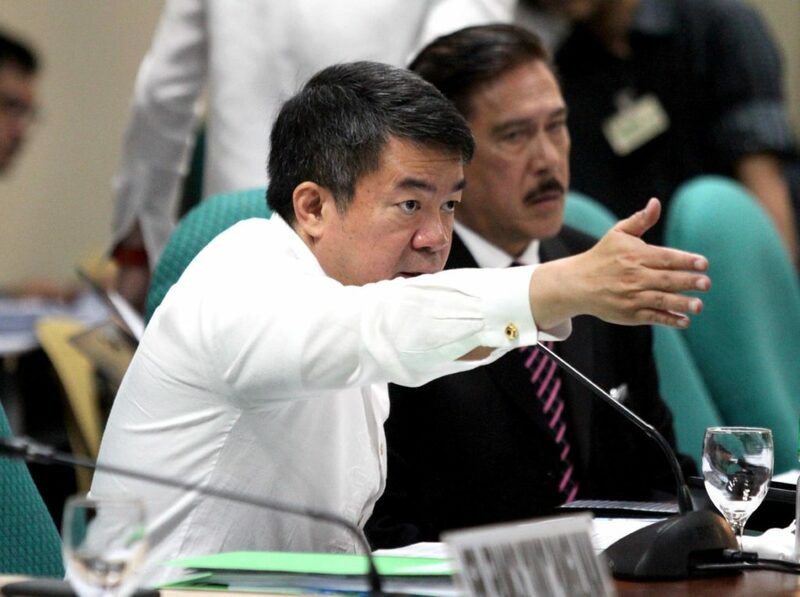 Pimentel noted that the Autonomous Region in Muslim Mindanao (ARMM) was cited as the country’s fifth fastest growing region in 2017, with a growth rate of 7.3 percent that year, boosted by the recovery of the area’s agriculture sector. 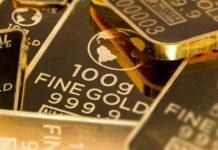 “The country is benefiting from its seventh consecutive year of sustained economic growth. Spurring development in Mindanao will serve to ensure that this upward trajectory continues,” explained the Senator. The Commission on Elections declared that the BOL had been ratified with 1,540,017 residents voting in favor of ratification and only 198,750 voting to reject the BOL. “The Comelec, sitting en banc as the National Plebiscite Board of Canvassers hereby proclaims the Organic Law for the Bangsamoro Autonomous Region in Muslim Mindanao as deemed ratified,” announced Commission on Elections (COMELEC) Chairman Sheriff Abas. 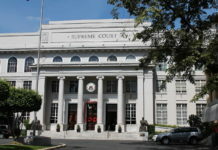 A second round of the plebiscite on February 6 will determine whether the BARMM would still be expanded. The BOL under Republic Act No. 11054 provides for the establishment of an autonomous political entity known as the BARMM, which will replace the 29-year-old ARMM. Signed into law by President Rodrigo Duterte on July 26, 2018, the BOL is the product of years of negotiations between the government and the Moro Islamic Liberation Front.